Use YouTube Mp3 Converter that works really! You are here: CoolUtils > Total Excel Converter > Use YouTube Mp3 Converter that works really! If you need to combine a few XLS files into one, like combining monthly report tables into a single year report, it is convenient to merge XLS into PDF file. PDF files can be viewed but not edited, that guarantees that any data in tables won’t be changed. Moreover PDF files can be viewed by users who do not have Microsoft Excel software that solves the problem of limited XLS format compatibility. 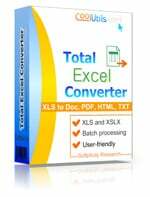 Such conversion is simple with the help of Total Excel Converter. 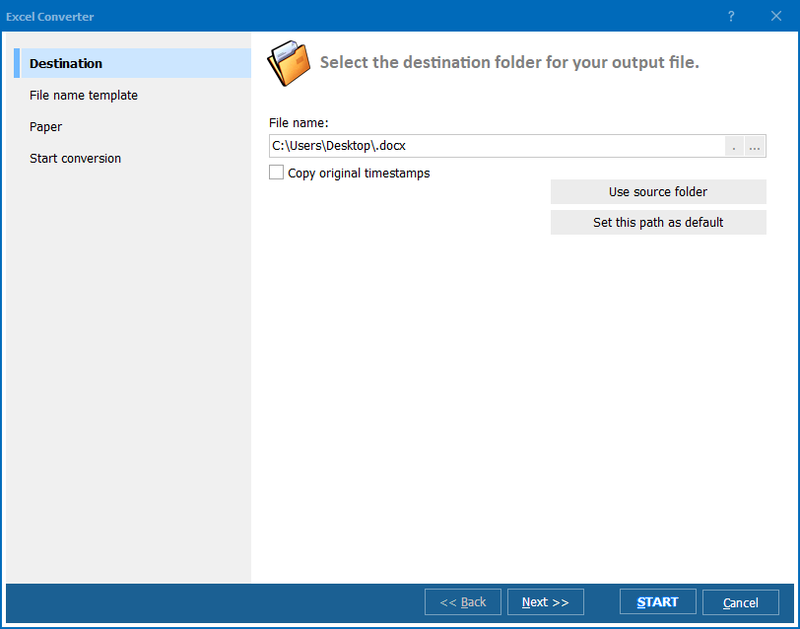 This is the utility for exporting XLS files to different formats, combining them together or splitting them to several files (one page per file). Define sources that are planned to combine. To do this, check them off in the navigation menu of the program. Define format you will combine the files to. In our case it is PDF. Press PDF in the upper bar of the program window. Do settings. 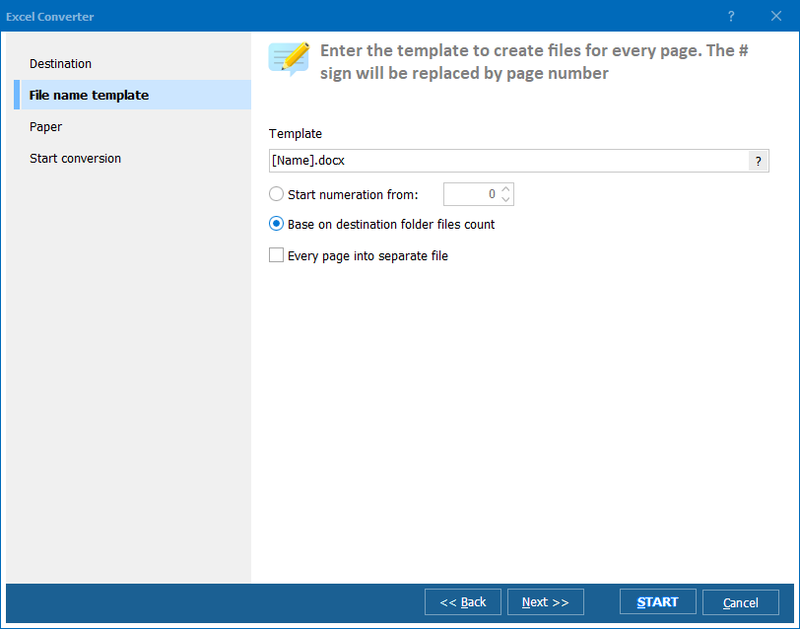 You will be offered to set a destination for the future PDF file, its name and paper format parameters. Don’t forget to checkmark the option “Combine all Excel documents into one file”. Click ‘Start!’ after the settings are done. Total Excel Converter is able to convert as many files into one as you need. When you combine XLS into PDF with the aid of this utility, you can be sure that no data will be lost or exported incorrectly. 100% reliability is what Total Excel Converter gives, regardless of the amount of data processed. You are welcome to test it for free by downloading trial version! Interface languages: English, Spanish, German, French, Italian, Dutch, Danish, Russian, Korean, Japanese.